Doctor Who: New Details For 2015 Christmas Special UPDATE With Synopsis | Warped Factor - Words in the Key of Geek. 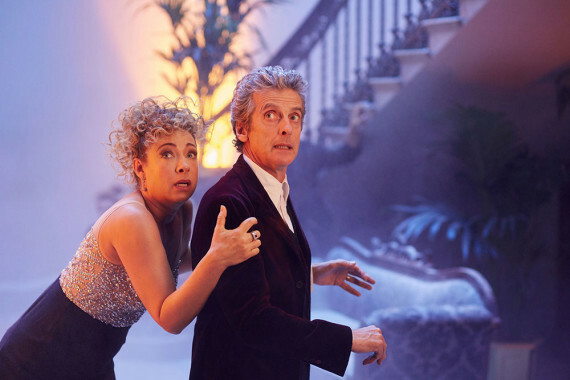 Whilst talking to the Radio Times, Steven Moffat revealed a few new details about this year's Doctor Who Christmas Special, scheduled to premiere on Christmas Day 2015. We already know that River will appear in this year’s Christmas special, and that she doesn’t recognise the Doctor, but we didn’t know when exactly the story will take place. Until Steven Moffat told us. Moffat also revealed that this might have been his last ever Doctor Who episode.